Kotaku is reporting that Sony is working on what is essentially a PlayStation 4.5. From what developers are saying, it looks like it will be a PS4 with some upgraded internals. Based on conversations with developers who have spoken with Sony, this ‘PS4.5’ will include an upgraded GPU both to support high-end 4K resolution for games and add more processing power that can enhance the games supported by PlayStation VR, the headset Sony will launch this fall. It’s unclear if ‘PS4.5’ is an official name or just a nickname that developers have been using. One developer jokingly called it the ‘PS4K’ while telling me about the device. This makes a lot of sense from a tech perspective. The PS4 was originally launched in November 2013, and while it is still able to output some of the most impressive visuals you’ll see anywhere, tech has advanced since then. 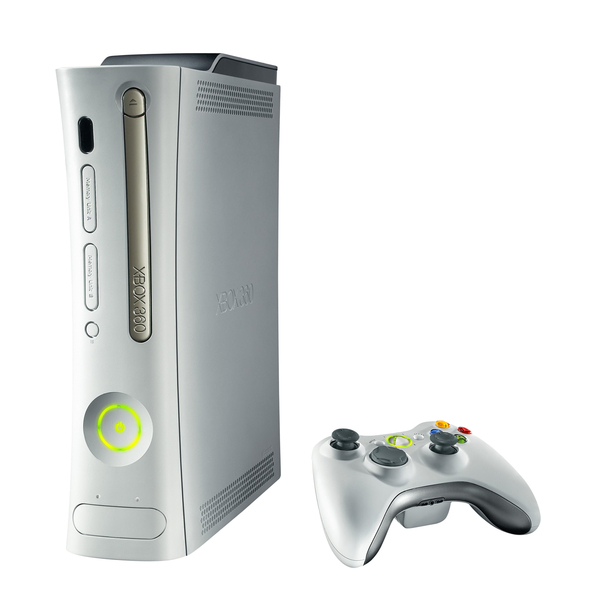 Even as a gamer, it’s not unusual to have a new version of a console come out a few years into it’s lifecycle. 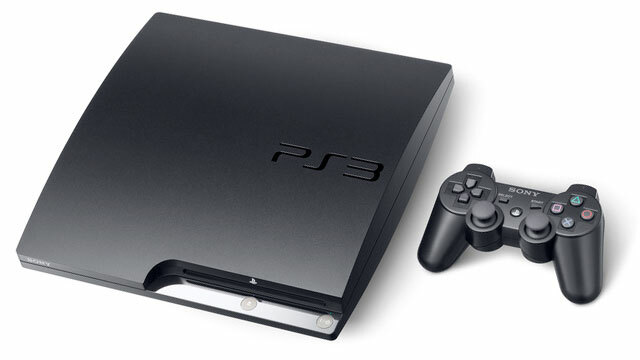 The PS2 and PS3 has “slim” models come out after a few years that had the same specs as the original models, but were much smaller and more energy efficient. 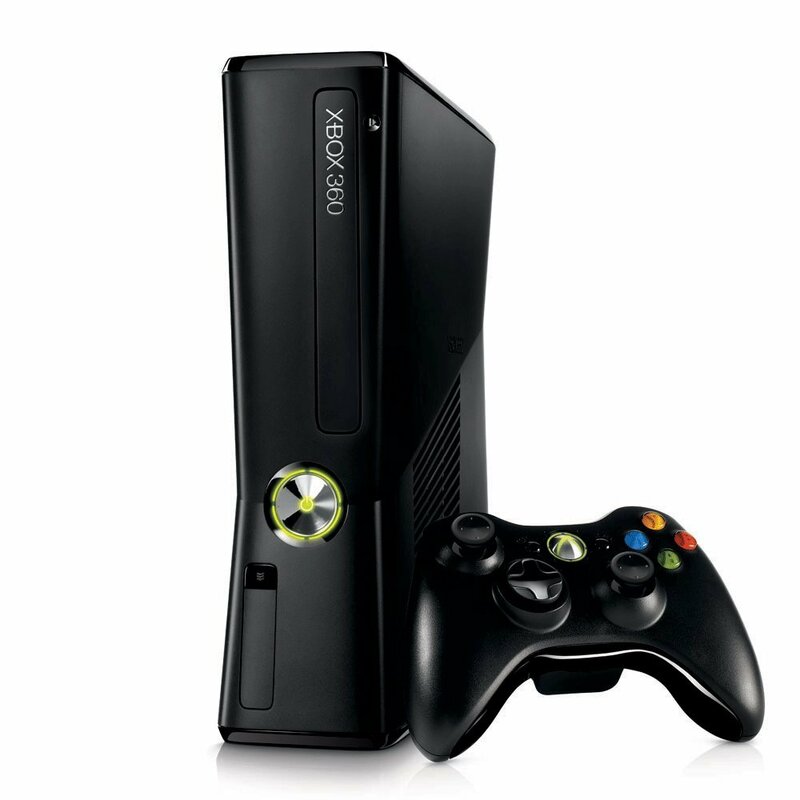 The Xbox 360 had 3 different variants as the years went on, but they too shared the same internal specs and played the same games just as well and no better than the original. It’s very unusual for there to be a revision of a console that actually changes the tech specs in ways that could mean that it plays games that simply aren’t possible on the existing model. The most recent example of this would be the New 3DS from Nintendo, which is a 3DS with some better specs, and a few games that are only playable on it and not the regular 3DS. But besides that example, you’d probably have to go back to the early 90s to late 80s to find another console that did this. Segmenting their PlayStation 4 base like this would be a very rare move. But you can see why Sony would want to do this. The PlayStation VR is coming out this October and it is pushing the PS4 to its limits. Remember that the PS4 is essentially a $350 PC, so think about how many $350 Windows computers are going to be able to do VR…none. And when I posted my original article about the PlayStation VR, I got pushback from some saying that the PS4 couldn’t possibly keep up with the high end GPUs on the gaming rigs that will be running the Oculus Rift and HTC Vive. The games Sony has shown look very good, but games like Star Citizen running on a high end PC do look better. A PS4 with bumped specs could get Sony’s VR rig closer to the fidelity we’re seeing on even the highest end PCs. As a gamer, I love the idea of getting the best games possible, but this is also a very concerning prospect. Segregating your PS4 customer’s into two camps brings tons of complications that do not exist today. 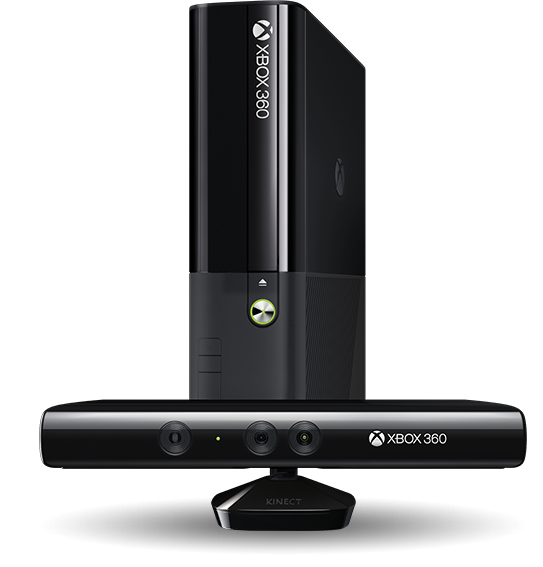 Do games built for the PS4.5 also run on the PS4 but with lower visual fidelity? The whole advantage of consoles is the specs are locked and you can develop to a specific benchmark, and this would complicate that. Do we now have games that work on PS4.5 only and other games that work on the PS4 and 4.5? Now you’re splitting your user base. 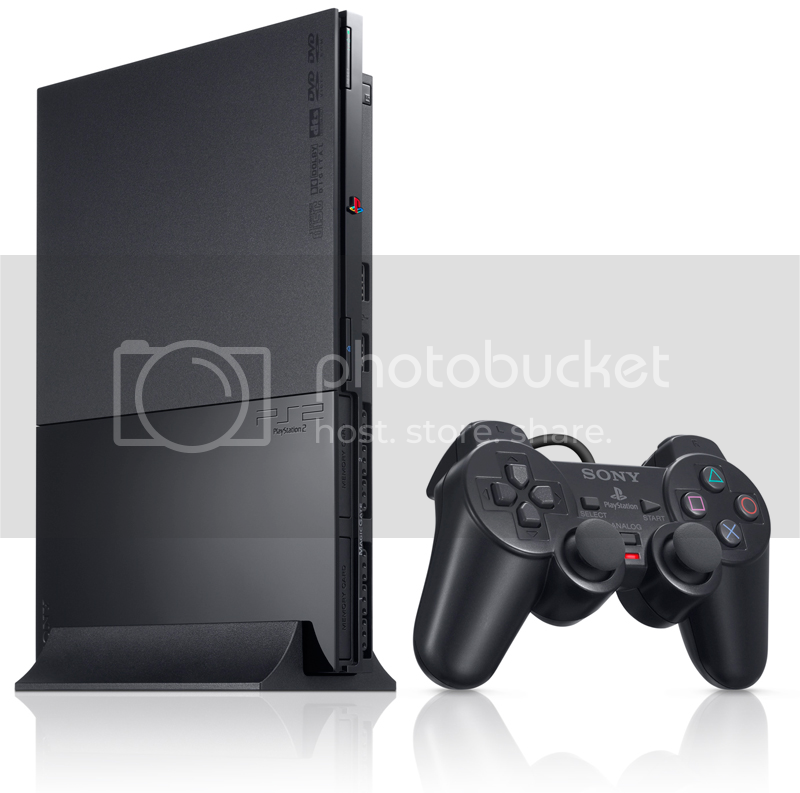 Do you still sell the original PS4, or does the PS4.5 take its place? How do you price them? There are surely other concerns, but those are the ones that hit me right away. Segmenting your market in the middle of a gaming generation has never gone well. Sony would be making a pretty unprecedented move if they end up selling the PS4 and 4.5 side by side this year (even Nintendo discontinued the original 3DS as soon as the “New 3DS” was released), and I think they’d anger a lot of their fans if they decided to retire the PS4 after less than 3 years on the market. On the other hand, I do see the appeal of getting a little more power in Sony’s console. It would help make their next big thing (PlayStation VR) better, give developers tools to create better games, and it would push them way ahead of their main competitor (Xbox One) in terms of what games and experiences are possible. This report came out of nowhere, but there already seems to be a good deal of smoke associated with it. Let’s see how bold Sony is feeling1.